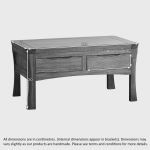 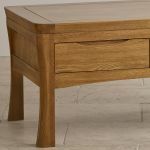 The Orrick Rustic Solid Oak 4 Drawer Storage Coffee Table is destined to be a talking point with its artisanal rustic styling and golden tones. 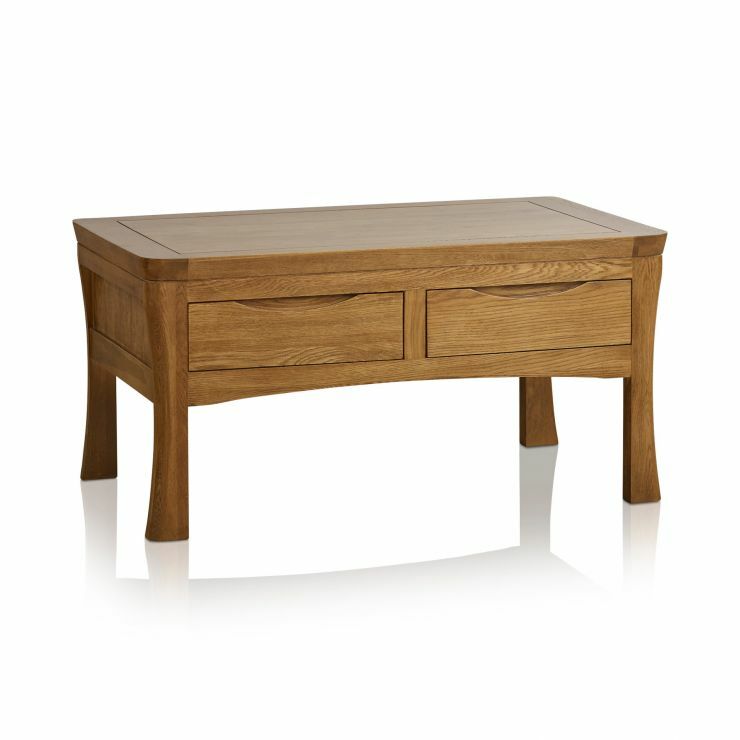 Crafted from premium grade solid oak throughout it comes with the added bonus of storage options within four generously-sized drawers. 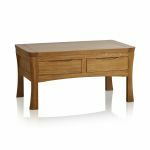 Made using traditional dovetail joints with solid oak backs, bases and runners, these are perfect for tidying away all manner of items. 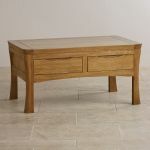 All the distinguishing features of the popular Orrick range are visible: hand chamfered legs, sculpted handles and gently rounded off edges for a subtly-aged appearance. 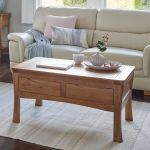 This beautiful coffee table is befitting for modern and traditional homes alike. 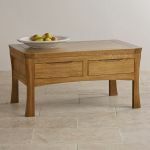 Why not browse the rest of the Orrick Rustic range to discover complementary items of solid oak furniture?